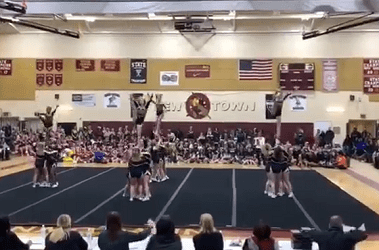 The Perry Hall High School cheerleaders emerged with the title at the Baltimore County Public Schools winter cheerleading championships. This marks the ninth time that the Gators have claimed the title. The state semifinals will be held on February 6 and 7, 2019, at APGFCU Arena at Harford Community College in Bel Air.